Bann Pantai is a unique Boutique Resort for a picturesque stay that will have you coming back again and again. The cozy resort is set amongst a beautiful tropical garden and facing Cha-am beach appoints with 7 villas and 24 luxury rooms most of which have been recently renovated. Enjoy stylish and comfortable accommodations with ample bathroom space and private balconies. 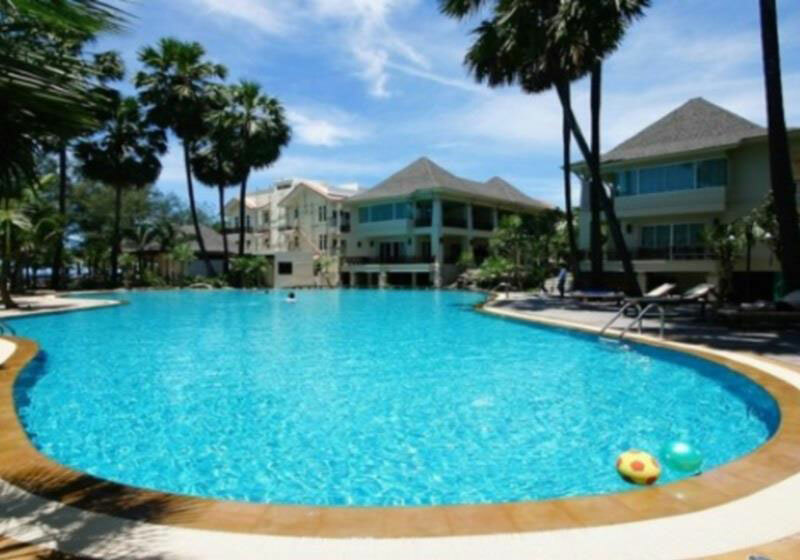 Bann Pantai is located next to peaceful Cha-am Beach, only a two-hour driving from Bangkok and less than 20 minutes away from Hua-hin town and the airport. Perfectly match for couples and families for a weekend retreat or a seasonal getaway. Short Description: Bann Pantai is a unique Boutique Resort for a picturesque stay that will have you coming back again and again. The cozy resort is set amongst a beautiful tropical garden and facing Cha-am beach appoints with 7 villas and 24 luxury rooms most of which have been recently renovated.